It's been an awesome week hanging out with great people at Roomorama on their blog. Thanks so much for having us and featuring our photography and stories. We've had a blast. But it's not over yet! It's been a great week all around, we were featured in the Toronto Star's Special Travel Rewards section yesterday talking about the Mongol Rally and today at 10:45 am EST we'll be on CTV NewsExpress talking about travel. What a great ending to a wonderful week! To finish off the week with Roomorama, they graciously offered to give one of our readers a $150 credit towards one of their apartment stays anywhere in the world. They've been giving away great stuff all week as they do every week and to refresh your memory and to still get in on the action, check out these posts below from us. 2, You've Guessed it! Guess Where this photo was taken and win a free FractureMe. 3. Where in the World are Dave and Deb? – See what country we feature in this photostory post. 4. 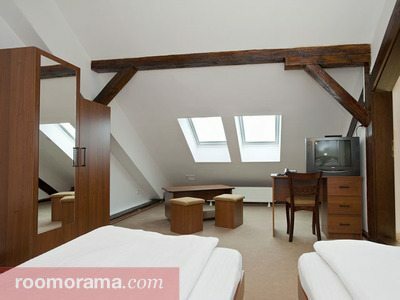 Featured Property Kiev – We remember our fabulous stay in the Luxurious Kiev Apartment. Win a $150 credit to a Roomorama stay at one of their properties in a destination of your choice. That will get you at least one free night's stay in any city and possibly more! $150 goes a long way with Roomorama. 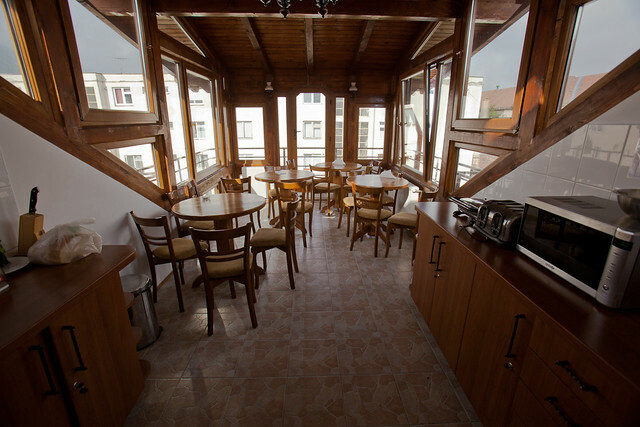 In downtown Brasov, Romania rooms were going for €35 per night. It was a great place too! It's so easy, Head over to our Facebook page and tell us where you'd use your credit. It could be in your hometown for a romantic night out or a getaway from it all experience. It could be during one of your already planned travels or it could be somewhere you are planning to go in the future. Make sure to leave your comment on our facebook fanpage. If you find that you can't leave a comment, that means that you don't like our page and you'll have to give us a like to be able to enter the site. Also, make sure to tag Roomorama so they know who to give the prize to. It's easy to tag on Facebook just type in @ in front of the name of the person you want tagged. So when you type in Roomorama type @roomorama.com and they'll get the notification that you answered the question. 4 Responses to "Last Day of ThePlanetD Week"
Woohoo, Thanks Linsey and good luck! Thanks for entering Emily, all the best and good luck to you!